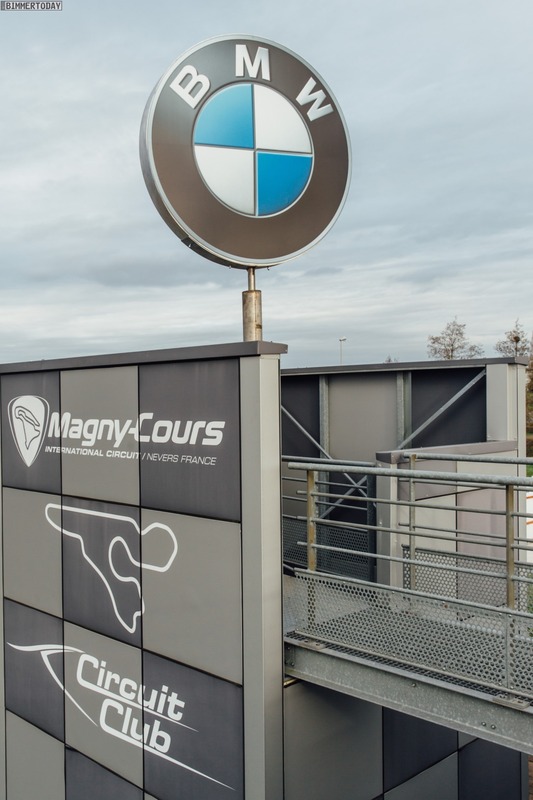 BMW France has recently partnered with the French racing circuit, Circuit de Nevers Magny-Cours. This track is home to Formula One, Superbike World Championship, World Touring Car Championship and other big-venue races. 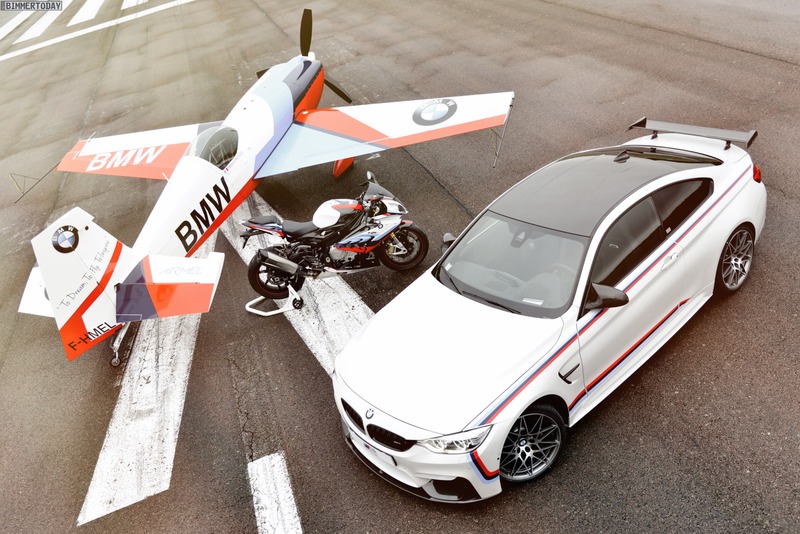 To honor that partnership with the French circuit, BMW France has developed a special edition of the BMW M4. 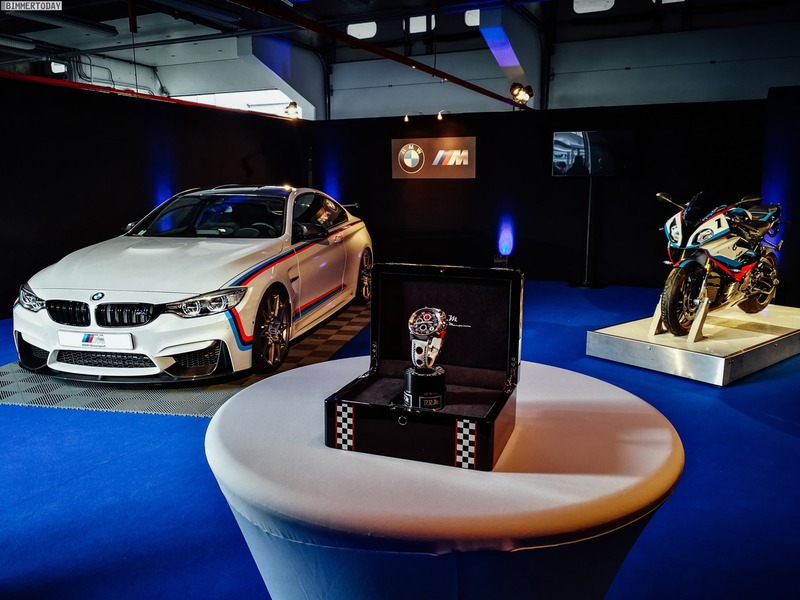 This BMW M4 Magny-Cours Special Edition is based on the M4 Competition Package, so it features the same 444 hp 3.0 liter twin-turbocharged I6 engine,a seven-speed DCT and 20″ wheels. 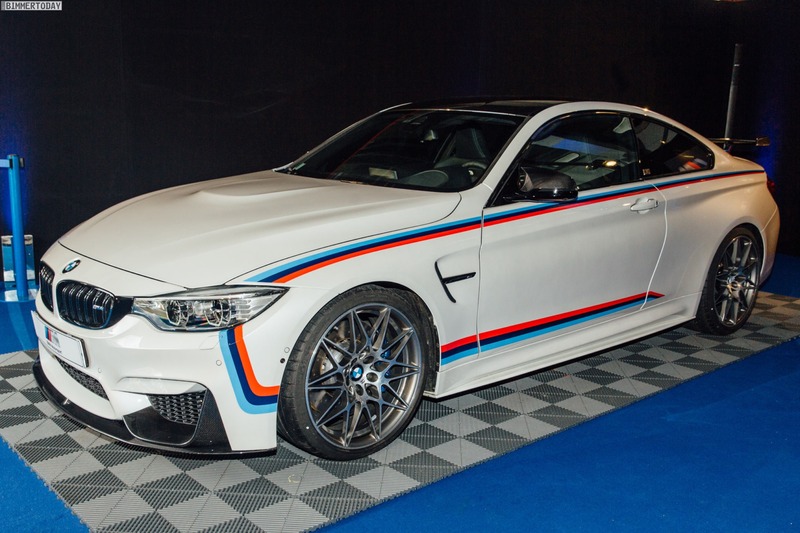 However, it gets a new livery for this special edition, which features M stripes going down the shoulder line, down the front fender and back just across, above the side skirt. It also gets a carbon fiber fixed wing with additional livery and carbon fiber front lip. So it looks a bit racier and more exciting. How much will this special edition M4 cost? €180,000. 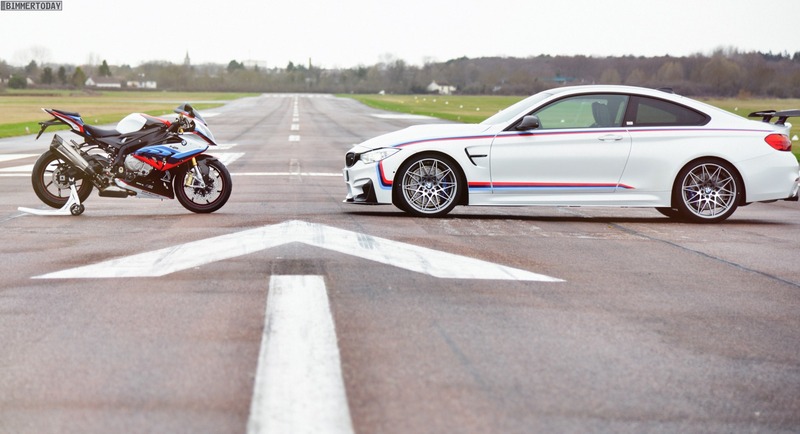 That’s a whole lot of money for a BMW M4. 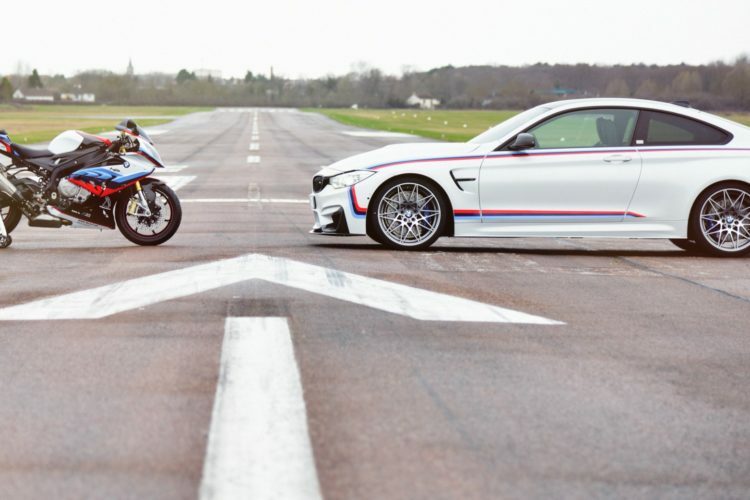 However, you’re not just buying an M4 for that money, as it’s actually a whole package. 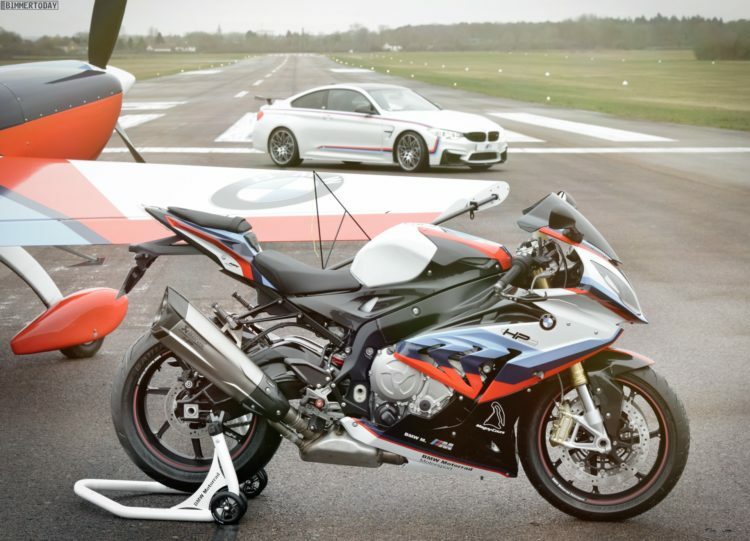 For that cost, the BMW M4 also comes with a special edition BMW 1000RR motorcycle, which wears the same new livery. That’s right, it comes as a package with an extra motorcycle. Not too shabby. But wait, that’s not all (in my best infomercial voice). 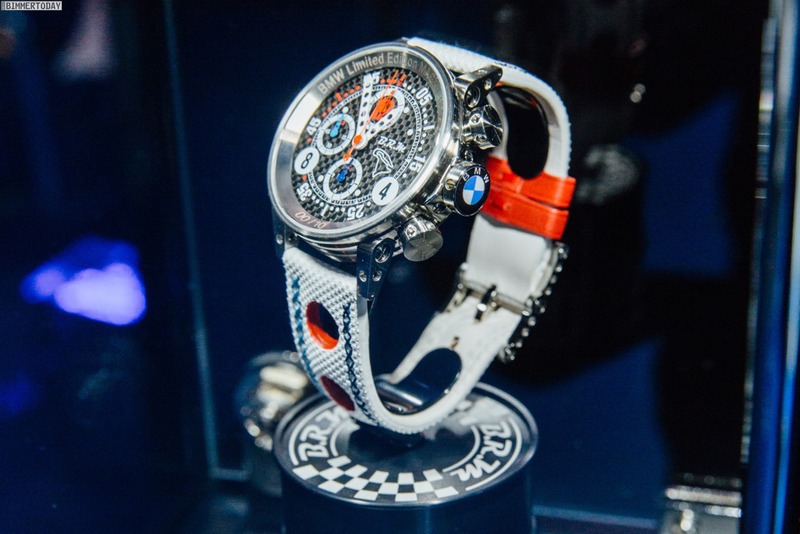 It also comes with a special edition watch, made by French watchmaker BRM. The watch is a bit gaudy but it works with the car and the bike. 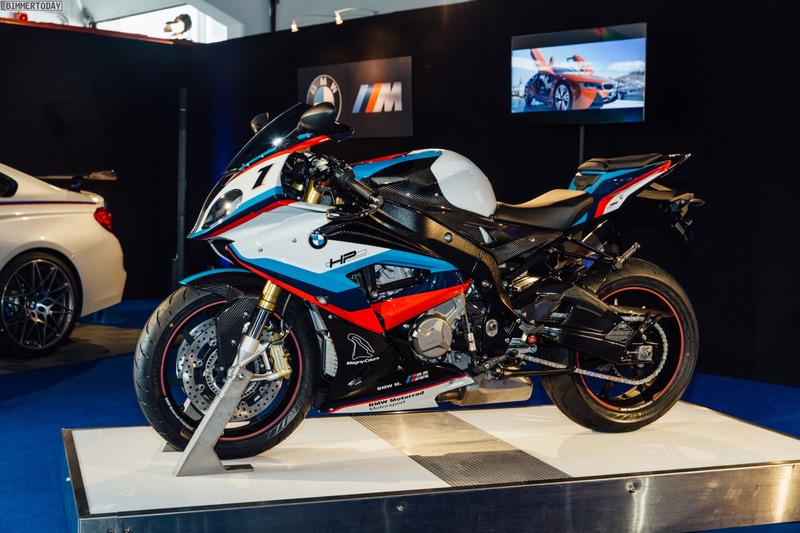 So if you live in the French market, really, really love that circuit and you’ve been wanting to buy a BMW M4, 1000RR and a new watch, this is the perfect opportunity for you.